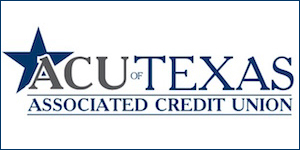 Gulf Coast Boating Center is one of the oldest family and high performance dealers in the Houston area. We offer you decades of experience in helping you shop for your new or brokerage boat. We are authorized dealers for Ocean Express Powerboats and Advantage Boats, as well as an authorized Volvo Penta dealer. If you are looking for a custom built high performance boat call us first. Gulf Coast Boating Center is an Ocean Express Powerboats, Sunsation powerboats and Advantage boat dealers. We also sell used VIP Baystealth 18, Shoalwater fishing boats, Triton tournament bass boats, VIP runabout 24, Glastron boats, Monterey 18 boats, Celebrity Runabout and Maxum cruisers. We just sold Gulf Coast 200 cc Tunnel, Cigarette 38 Top Gun, Sea Doo Speedster 200, POWERPLAY 28 and Fountain 42. In stock we have often Larson runabout, Maxum sport boats, contender fishing boats, Chris Craft bowrider boats and cigarette racing boats. We just listed a Baja 240 Islander, Blazer Bay 2220 Fisherman, Boston Whaler 13″ Sport 130 and Cobalt 220 BR. We regularly have demand for Contender walk around boats, Hydra Sports express boats, Baja bowrider boats, Chris Craft express boats and VIP bow rider. We are a former Sea Doo Sport Boats dealer in Houston. 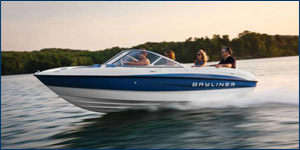 We also were dealer for Stingray Sport Boats as well as Powerplay Powerboats . If you want to sell your Chris Craft cruisers, Formula cruiser, Hustler offshore powerboats or VIP deckliner give us a call today! 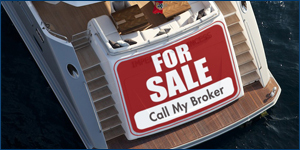 Also make sure to check our boat inventory for access to our brokerage boats listing.